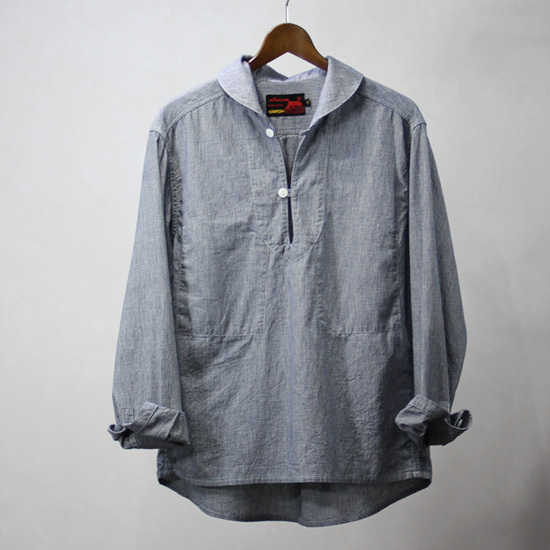 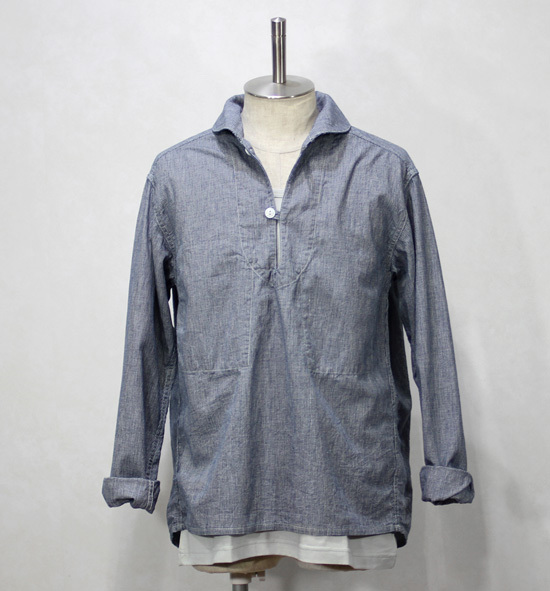 Au Garcons - Pullover Shirt ! 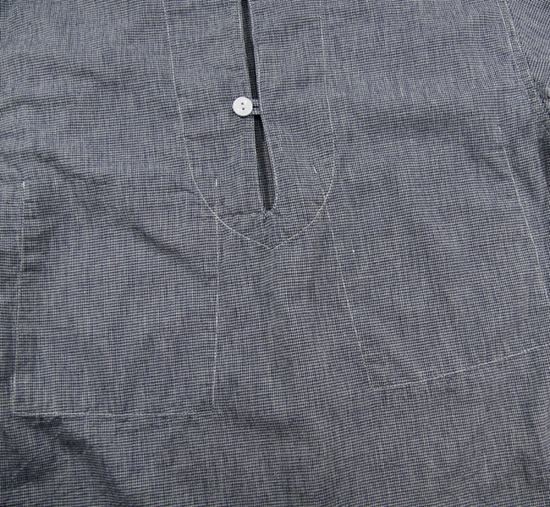 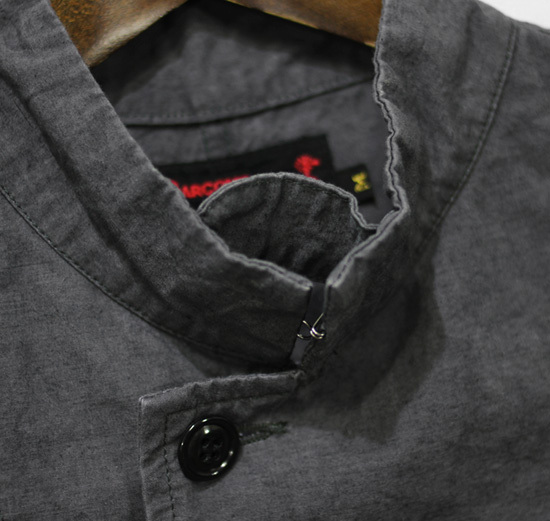 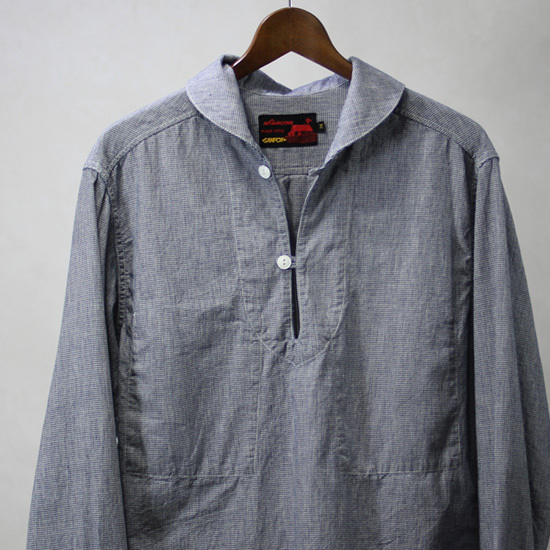 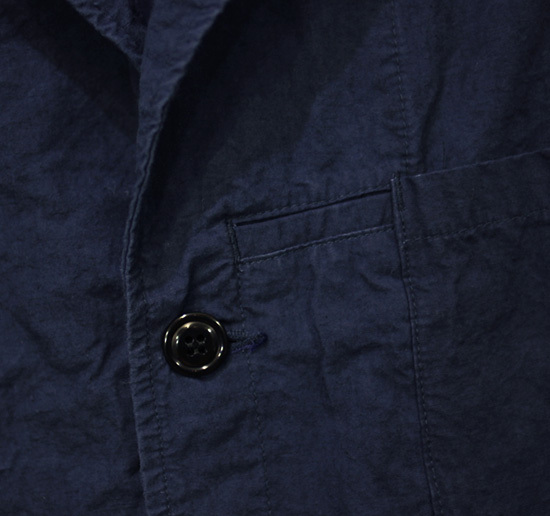 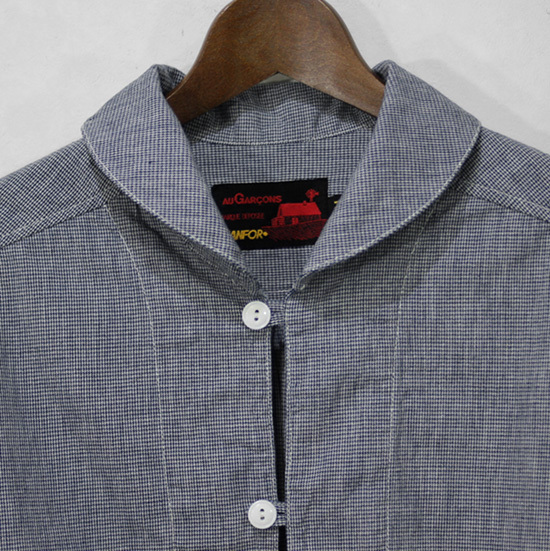 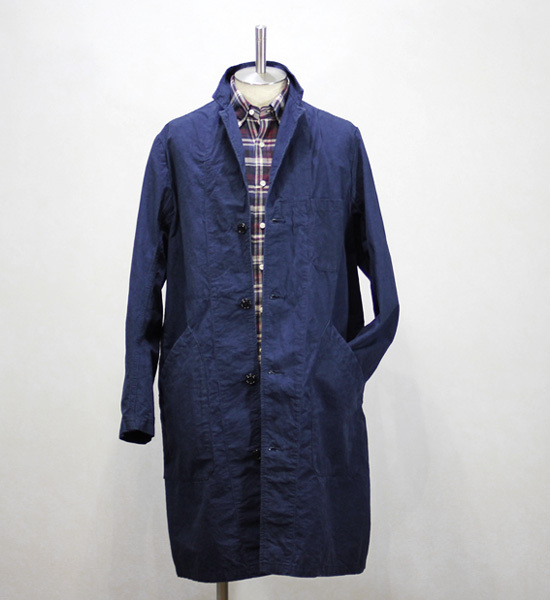 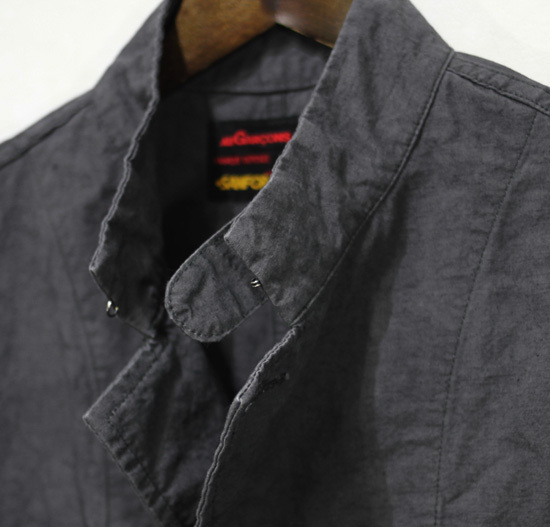 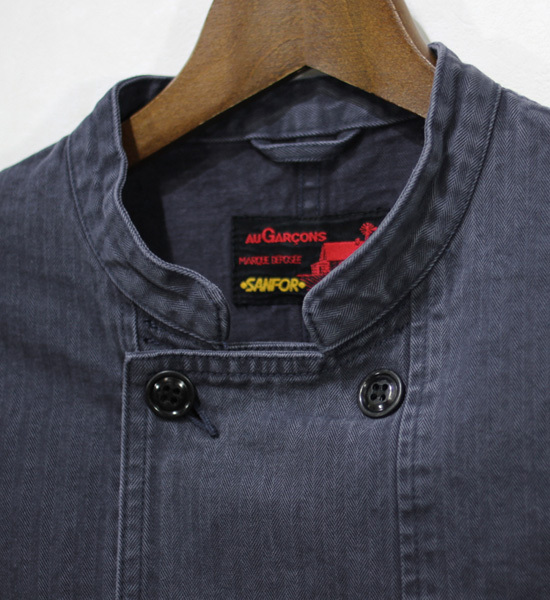 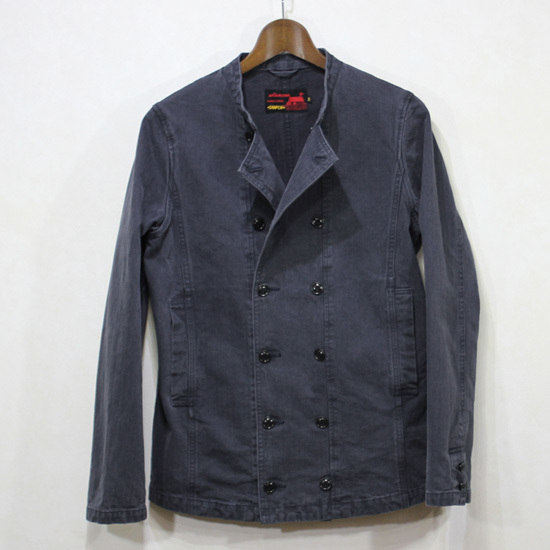 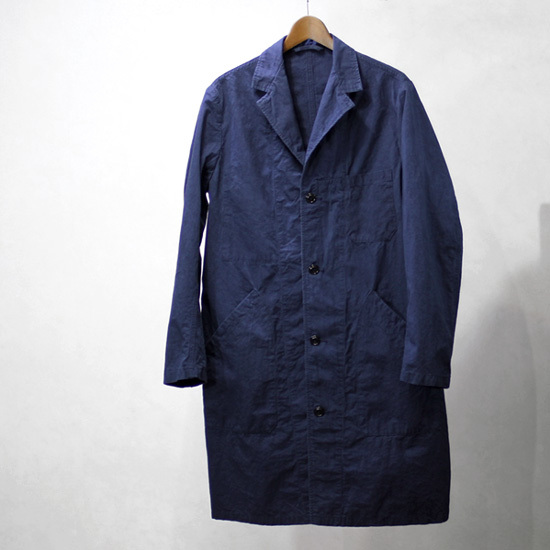 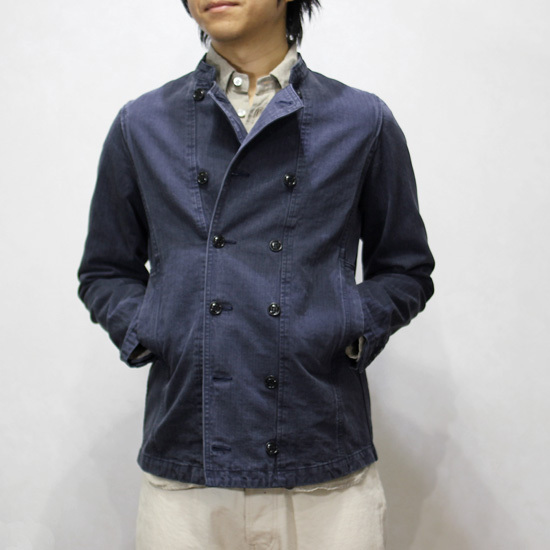 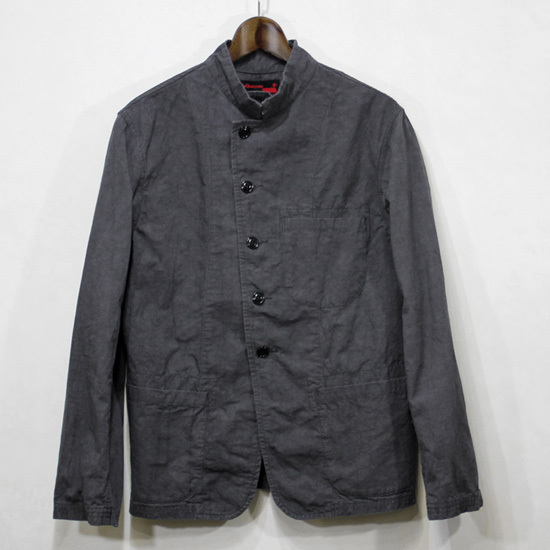 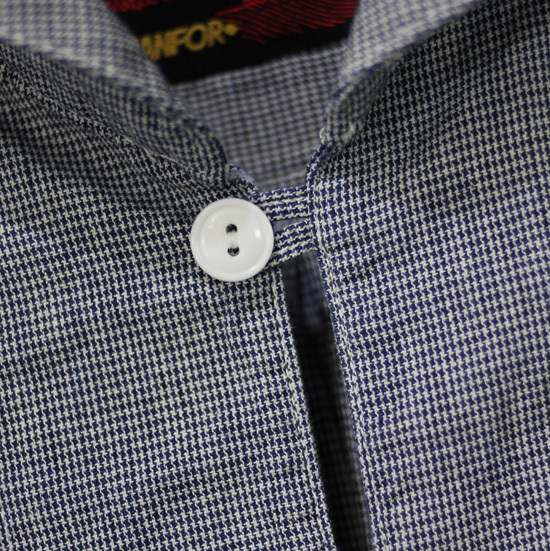 Au Garcons - Cotton Linen Work Coat ! 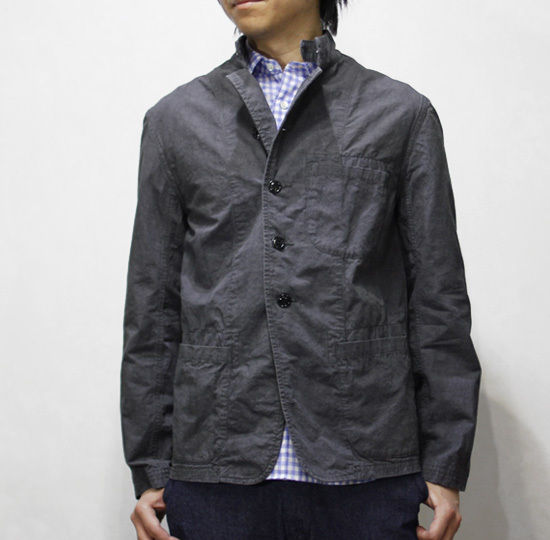 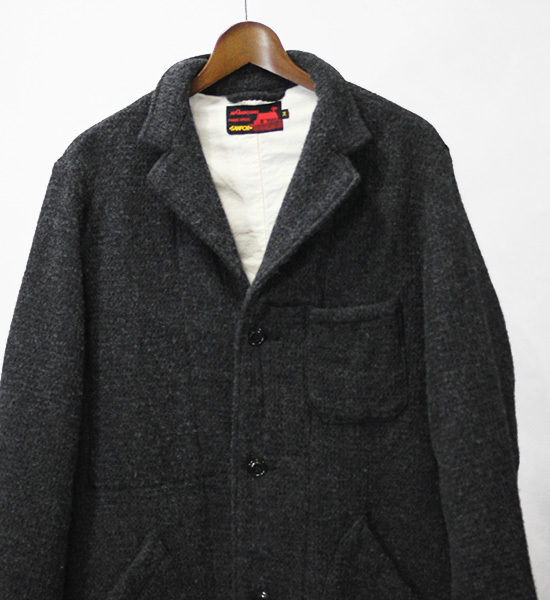 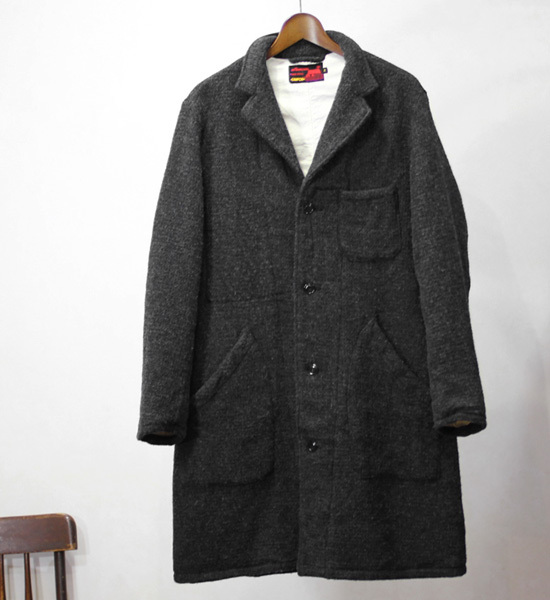 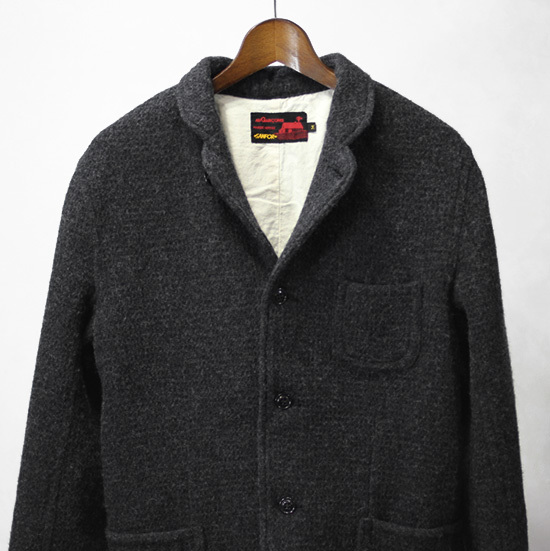 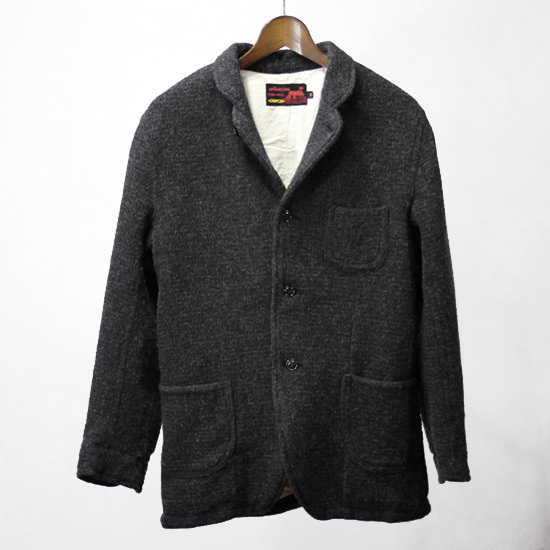 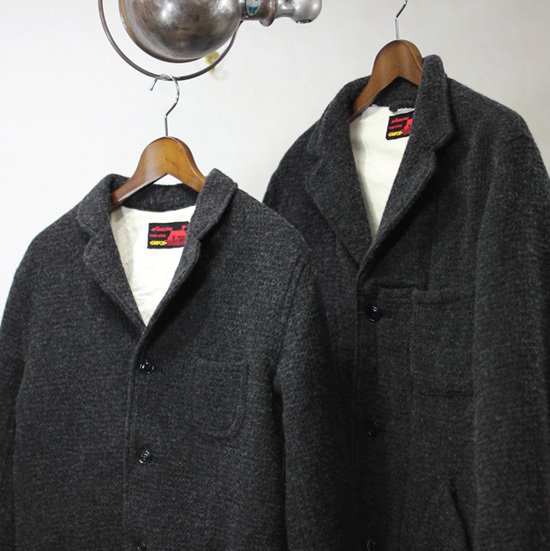 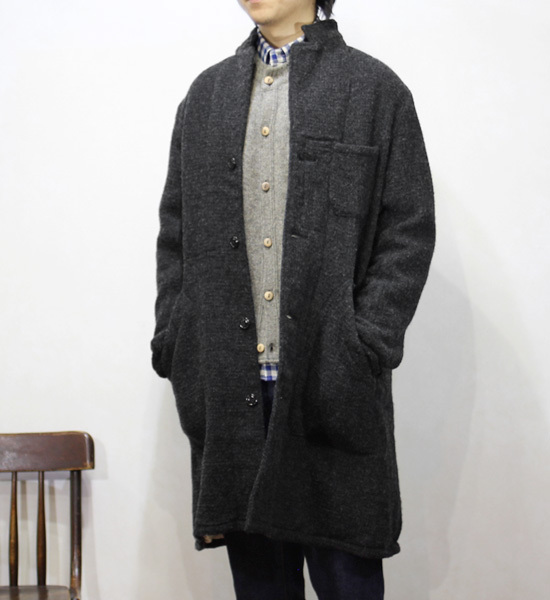 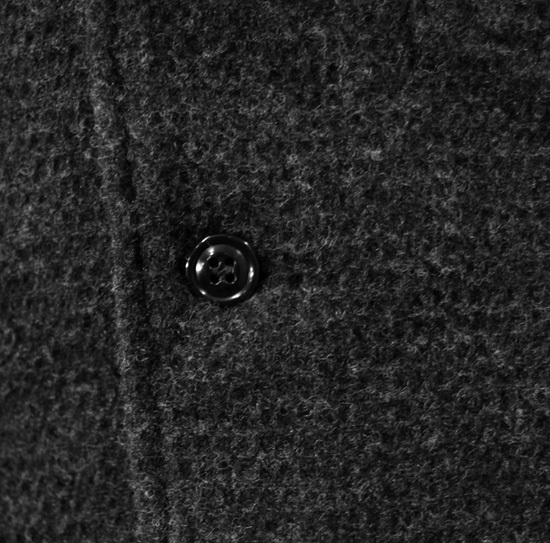 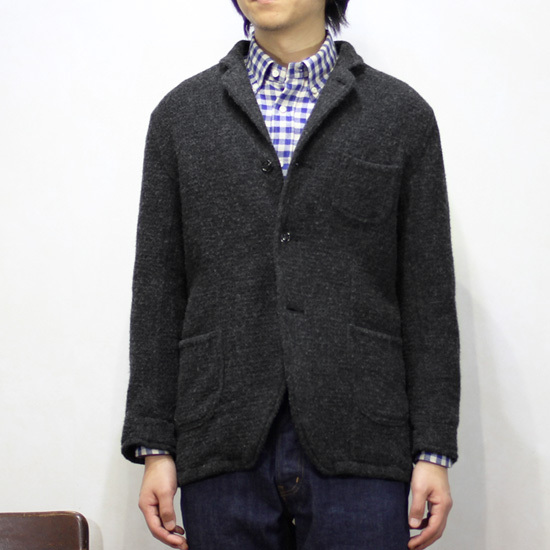 Au Garcons - Wool Work Jacket, Coat ! 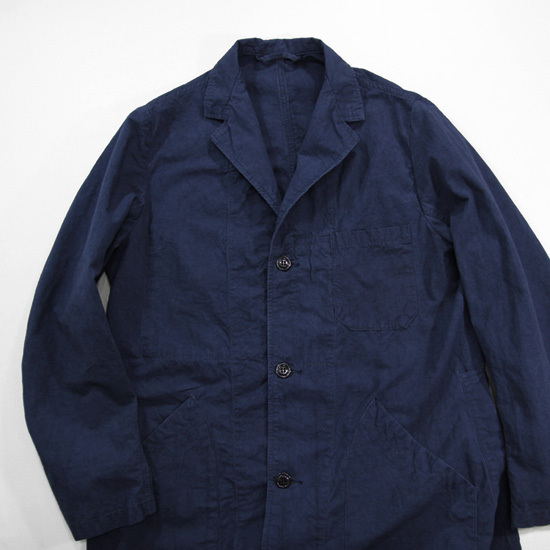 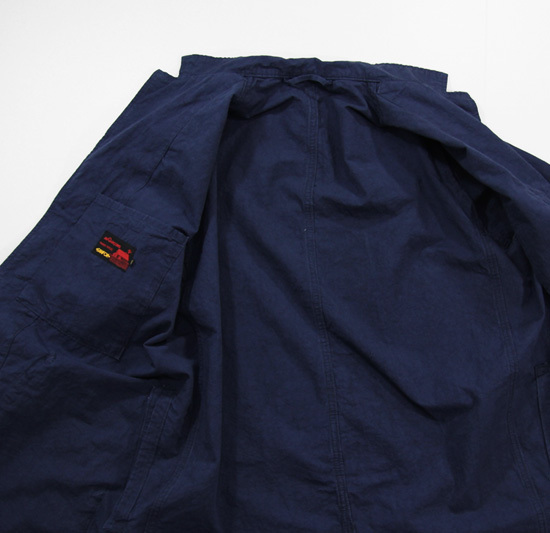 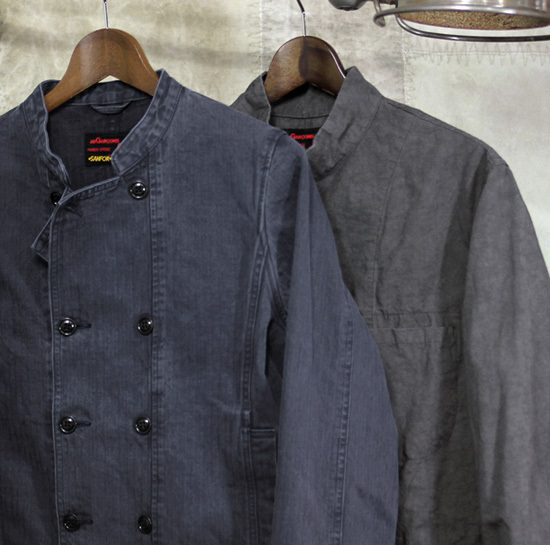 Au Garcons - Jackets ! 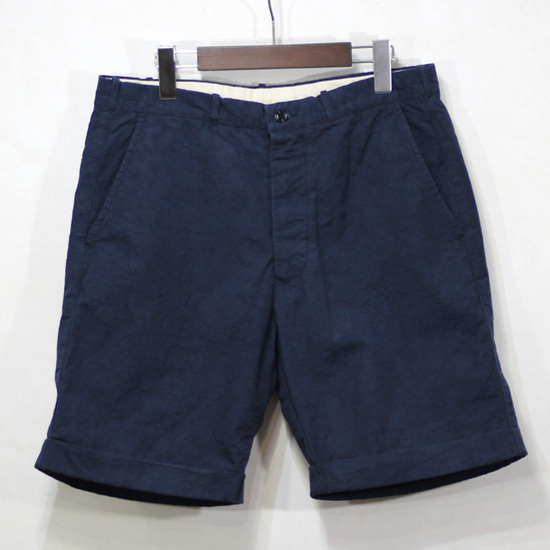 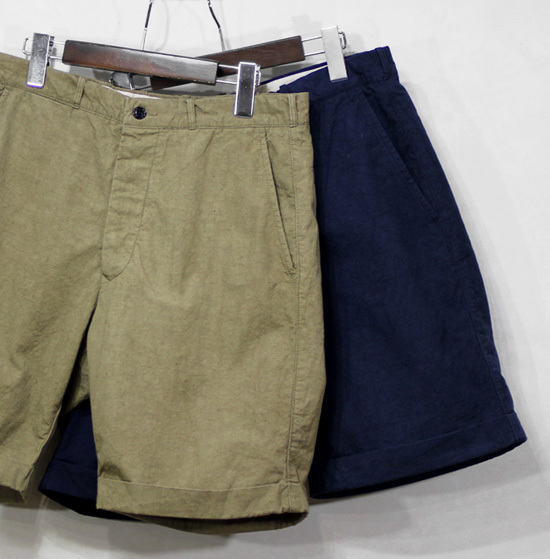 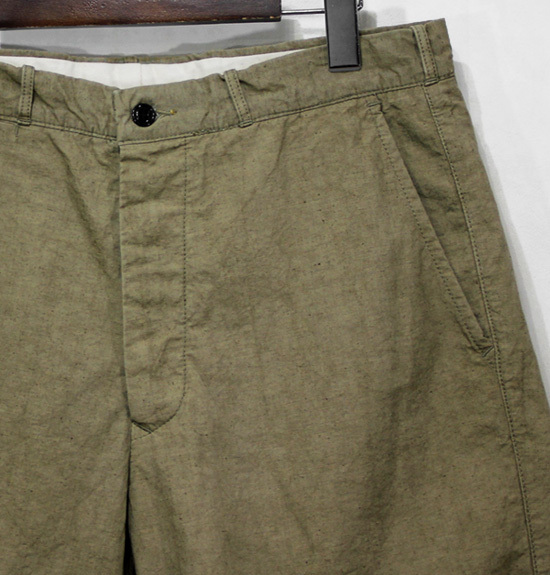 Au Garcons - Short Pants !